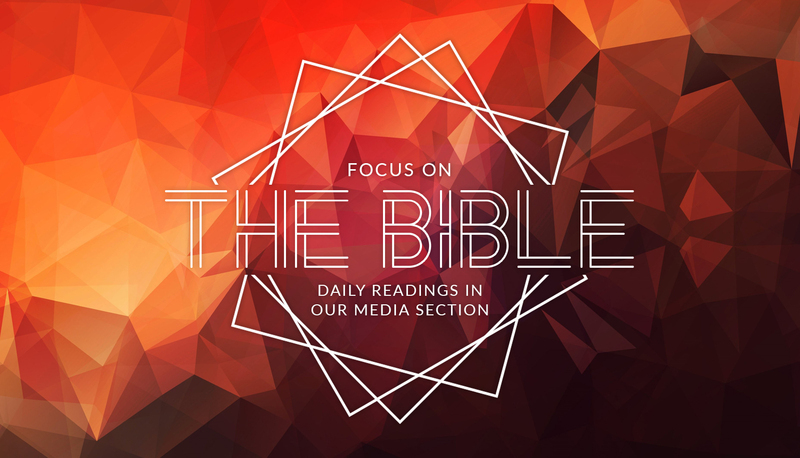 Join Our Bible Reading Plan! Starting January 1st, join Mt. Roberts Baptist Church as we journey through God’s Word together. 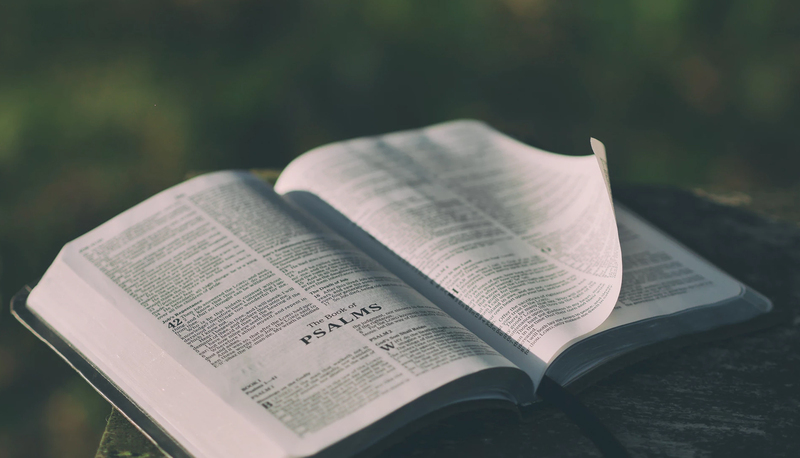 Our 3-year reading plan will take us through Scripture chronologically, helping us to better understand the context and meaning of the passage. Reading plans will be posted daily in our Media section, so be sure to check back often!